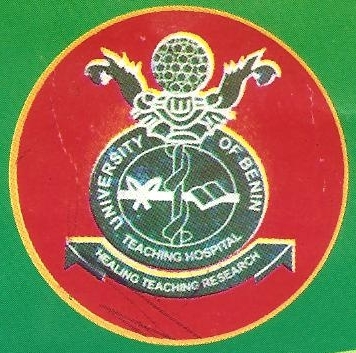 Applications are invited from suitably qualified candidates for admission into the University of Benin Teaching Hospital (UBTH) Centre for Training Community Health Officers (CTCHO) programmes. The training which lasts for two (2) calendar years will commence in September, 2018. It leads to the award of Higher Diploma in Community Health. How to Obtain UBTH Centre for Training Community Health Officers Admission Form. 3. Please note that the deadline for the payment of application form is Monday July 6th, 2018. Written test and Oral interview will be conducted on Wednesday 11th and Thursday, 12th July, 2018 respectively.